Humble Bundle offers great deals on apps and games, but it can be a little more work to make use of the content you buy. The Humble Bundle Android app has made it easier to access your stuff, but the app itself is going to be making itself scarce soon. Humble Bundle has announced it's pulling the app from the Play Store so it can add new features that are not welcome in Google's sandbox. The announcement on the Humble Blog was suitably vague so as to give away nothing of the company's future plans. It simply says the app is being upgraded with new features that require it be removed from the Play Store. You'll still be able to use it, but it will have to be sideloaded from the Humble Bundle site. 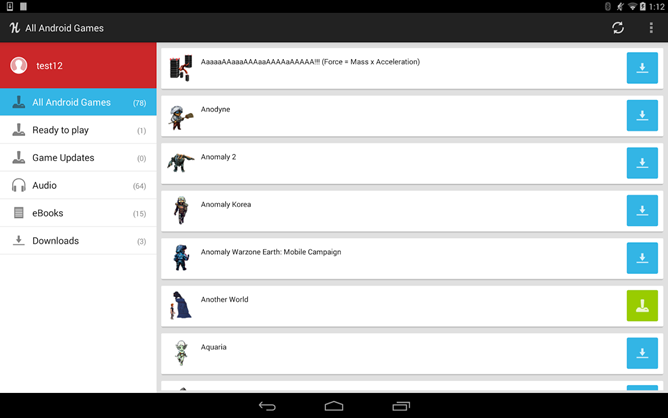 The app currently offers all your games for download, which is much easier than copying APKs from the website manually. 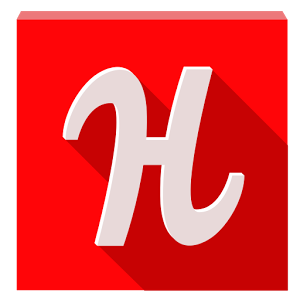 As of now, the Humble Bundle app has been delisted from the Play Store, but can still be downloaded if you've used it before. We've asked Humble Bundle for clarification of the situation, but haven't gotten a response yet. If I was making a guess, I'd say they intend to turn the app into more of a store where you can buy bundles. That's against Google's Play Store rules (distributing a third-party app store), but for all we know it could be something else. At any rate, you're going to be sideloading the Humble app in the near future.